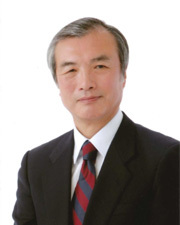 Yasuhito HANADO left a professor at Graduate School of Commerce and of Asia-Pacific Studies,WasedaUniversityon reaching retiring age in 2012. 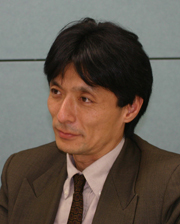 However he still works for Waseda Intellectual Capital Research Society as a senior adviser. And he is a professor emeritus at Kokugakuin University in Tokyo. He is in charge of the executive trustee of Knowledge Management Society of Japan and of a trustee of The Japan Academic Society of Investor Relations. In addition, he engages himself in a member of the planning and development committee at Japanese Investor Relations Institute. Presently, he works for SANRIO Co. Ltd. (1st section of TSE) as an outside board member, and both for Idemitsu Kosan Co. Ltd. (1st section of TSE) and Opt Inc. (JASDAQ) as a member of management advisory committee. 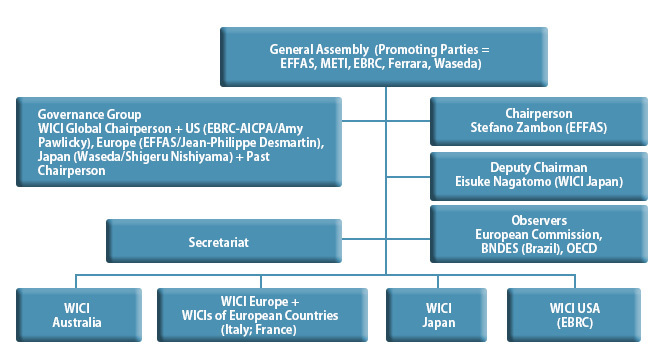 He joined WICI-The World’s Business Reporting Network as one of Promoting Parties inJapanin 2007. He graduated in accounting from Graduate School of Commerce, Waseda University. He joins American Accounting Association, National Investor Relations Institute and Japan Accounting Association. Mike Willis has more than 29 years of accounting and auditing experience and is a partner with PricewaterhouseCoopers. Mike has served in a number of roles within the XBRL community including Founding Chairman and the elected Chairman of the Board of Directors and the International Steering Committee. XBRL is an international information format standard designed to enhance business reporting supply chain processes benefiting preparers, distributors, aggregators and consumers of this information. XBRL International (http://www.xbrl.org ) is currently composed of more than 640 leading software, accounting and finance companies from 30 countries around the world. He speaks frequently, publishes papers and blogs on the topic of business reporting. Mike has been interviewed for or published articles in a range of business periodicals on the topic of a more efficient and effective business reporting supply chain including the Harvard Business Review, Financial Times, Business Week, Wall Street & Technology, FEI Magazine, CFO Magazine, Journal of Accounting and CIO Magazine. 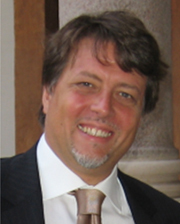 Stefano Zambon is Chair of Accounting and Business Economics at the University of Ferrara, Italy. Ph.D. and M.Sc. from London School of Economics, and B.Sc from University of Venice. 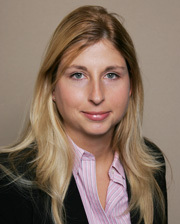 Director of the “CFO Master Programme” at the University of Ferrara. Visiting scholar at London Business School; ESCP, HEC, and CNAM in Paris; the Universities of Reading, Melbourne, Boston, Metz, Canterbury (NZ), Waseda (Tokyo), Bolzano/Bozen, and the Stern School of Business (NYU). He is a vice-president (conferences) of the International Association for Accounting Education and Research (IAAER). Member of the editorial boards of various international scientific journals. 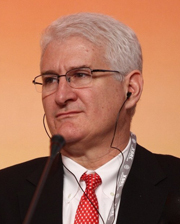 He has published several books and articles in international journals in the areas of management and reporting of intangibles, international financial reporting, and accounting history. He has been the coordinator of a study for the European Commission on the measurement of intangible assets, and an invited key-note speaker at OECD, United Nations, European Parliament, European Commission, and French, Chinese and Japanese Governments’ events on intangibles. He is a founding member of the global network “World Intellectual Capital Initiative” (WICI) as well as of the network “WICI Europe”.